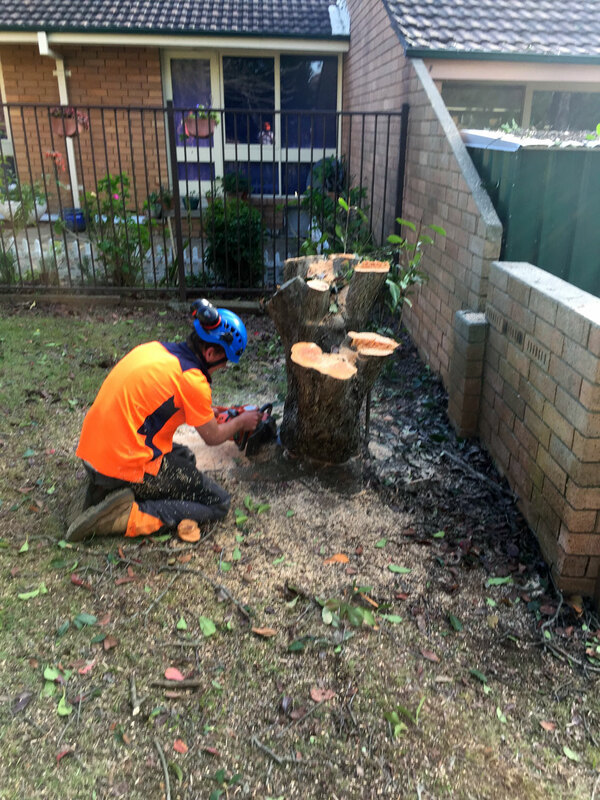 This child care centre in Strathfield was home to a large Photinia in the front yard and an even larger Murraya in the backyard. 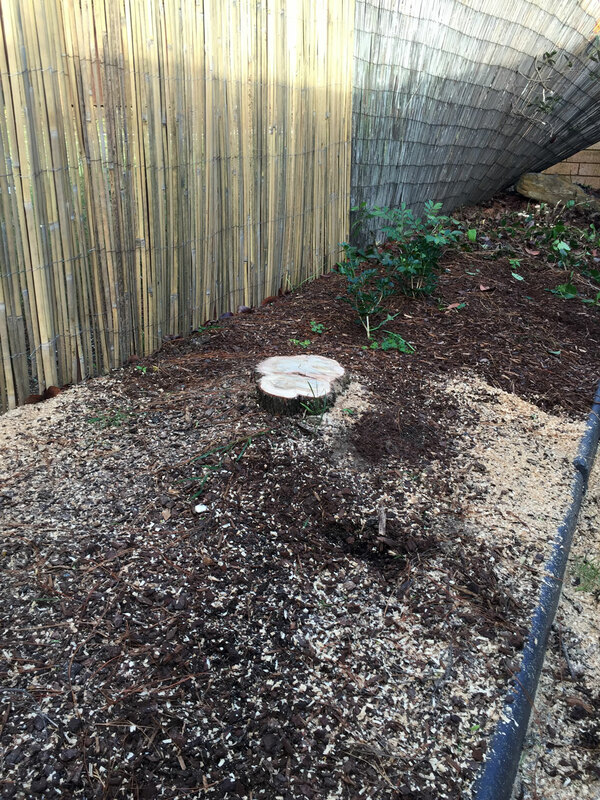 The centre was expanding its play area, and needed both trees removed, safely and out of business hours. No problem for us. We did this work on a Saturday, leaving the centre clear of debris and completely safe for children on Monday. We needed to accommodate the customer’s special requests to remove this tree with minimal disruption to their business.